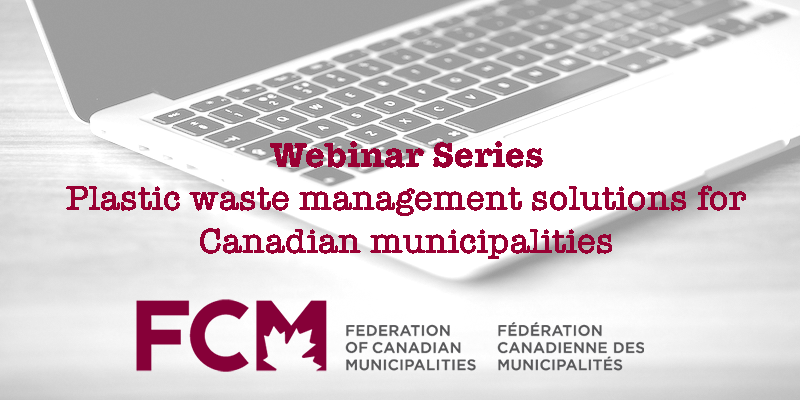 Discover how Canadian municipalities are eliminating plastic waste in their communities by adopting a circular economy approach. You’ll also learn how you can identify solutions, opportunities and challenges in your community when taking on this challenge. This session is hosted in collaboration with the National Zero Waste Council and Smart Prosperity Institute. Please note, this session is offered in English only.